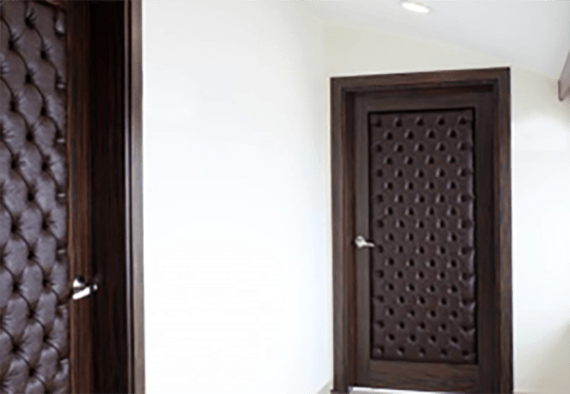 As one of the largest suppliers of doors in the region, Seaview Building Solutions is committed to meeting all of your needs when it comes to selecting your interior doors. When you or your contractor connect with your Seaview representative, you can be assured that your needs will be assessed and your design preferences will be considered when we recommend the best products for your project. When working with Seaview Building Services, you will immediately recognize the personalized and individual attention your project will be given. If you are ready to determine which interior doors are best for your home or business, contact our staff today. Our reputation for connecting the largest, most trusted name brands with satisfied clients is impeccable.